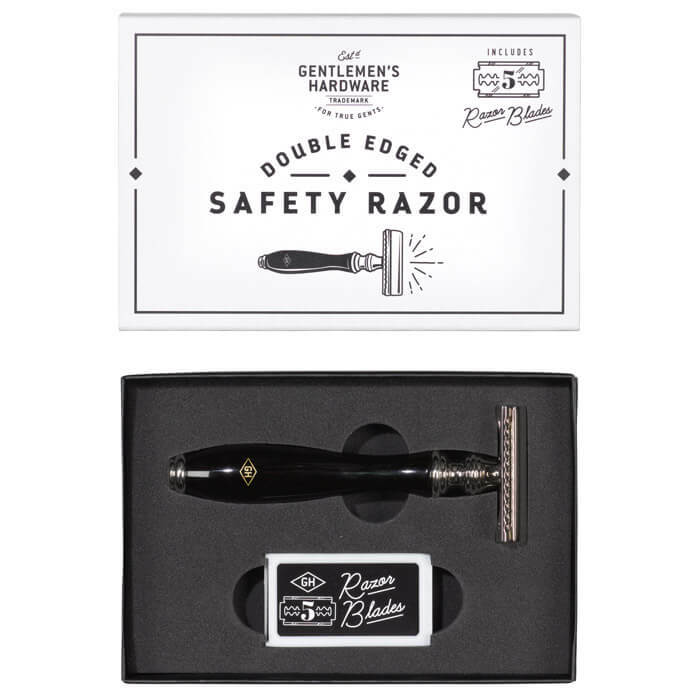 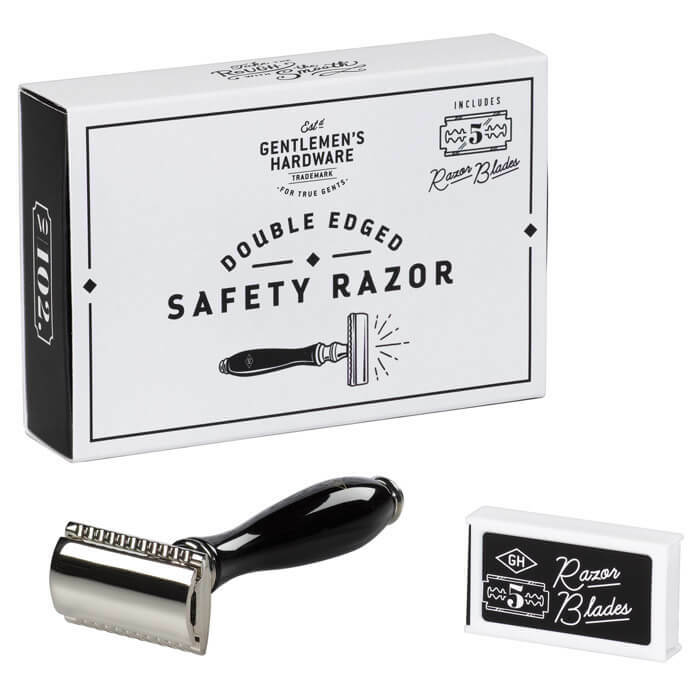 The Double Edged Safety Razor is the perfect gift for all men that take their shaving seriously! 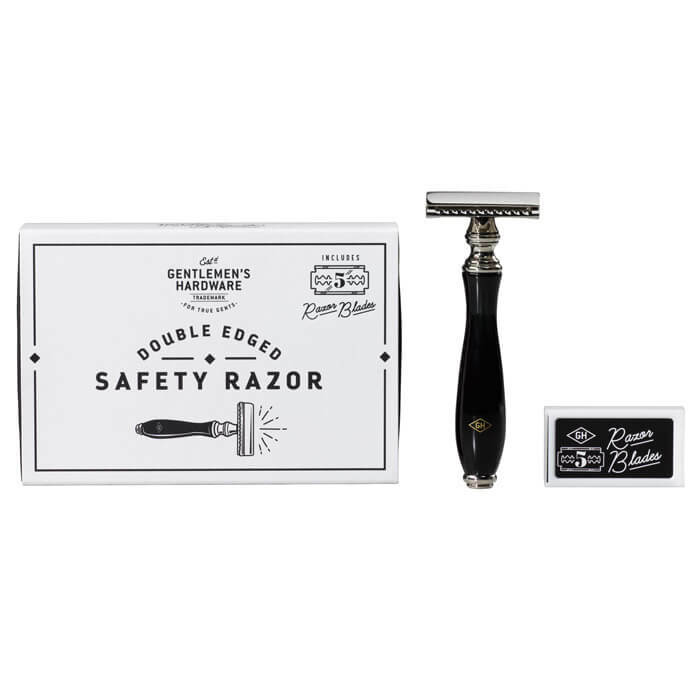 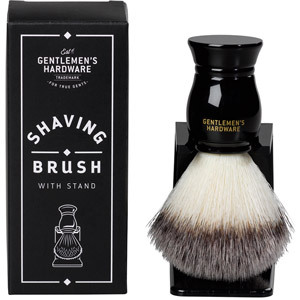 This classic style safety razor is a great way to decrease your carbon footprint, and increase your washroom aesthetic. 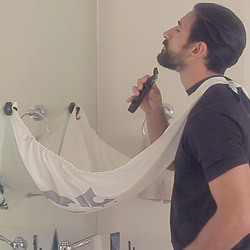 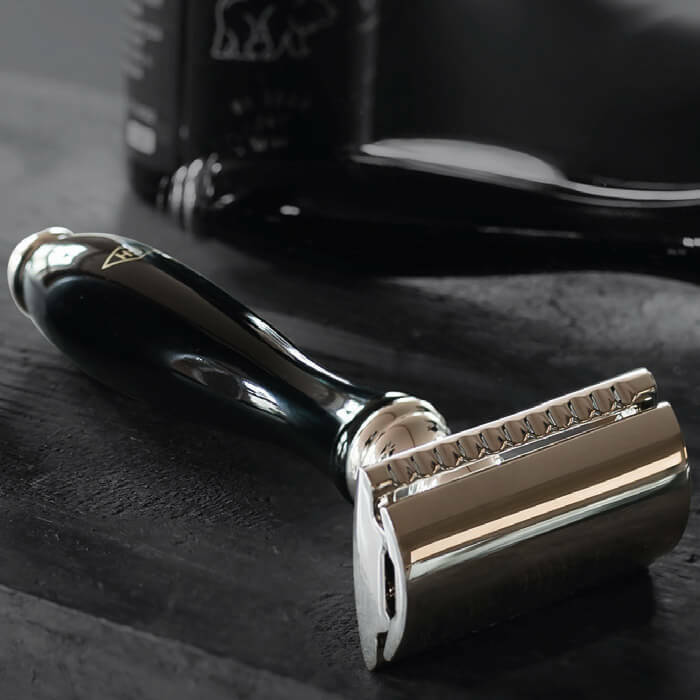 Including 5 blades, this razor will look sharp in anyone’s toiletry case or counter. 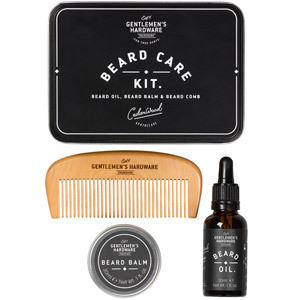 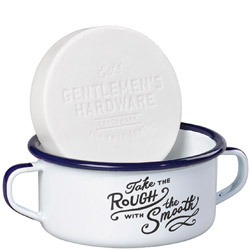 Part of the Gentlemen’s Hardware line by Wild & Wolf, the Apothecary series are great toiletries with a sleek design..